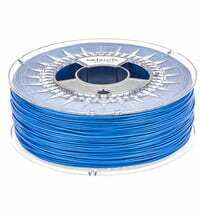 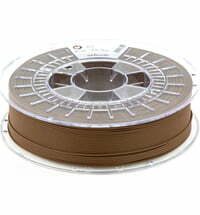 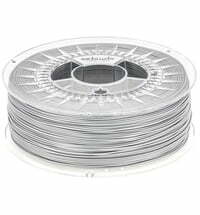 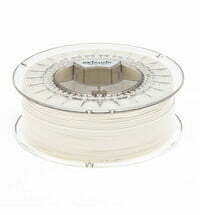 Biodegradable 3D printer filaments for a unique take on 3D printing. 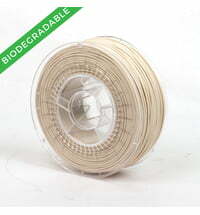 The idea behind biodegradable filaments is to try to improve the environmental impact on our planet. 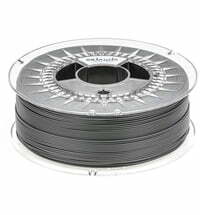 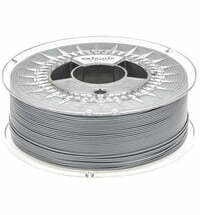 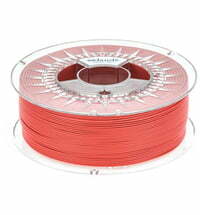 The materials have unique properties and are usually processed much like PLA.